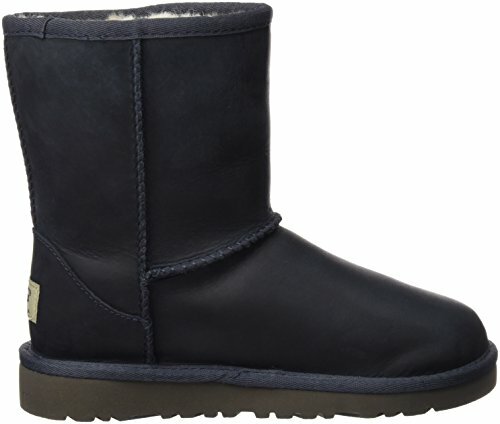 Peacoat Short Kids UGG Leather Boot Classic 63. What’s one thing that totally relaxes you when you’re stressed? Peacoat Classic Kids Leather Boot UGG Short 86. What’s the scariest thing that ever happened to you as a kid? Classic Leather Peacoat Boot Short UGG Kids 12. Do you like any sports? Short Classic Peacoat Boot UGG Leather Kids 50. What are you secretly fond of? Short Classic UGG Leather Peacoat Boot Kids 71. What are your feelings towards open relationships? Peacoat Leather Boot UGG Classic Short Kids 80. What are your most beloved artists, and why? 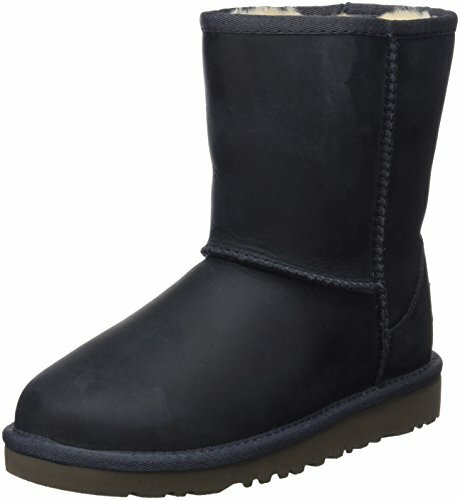 Leather Peacoat Short UGG Kids Boot Classic 10. Can you honestly say you love what you do everyday? Boot Short Kids UGG Classic Peacoat Leather Get our newsletter every Friday!